Portable storage containers delivered for your convenience! 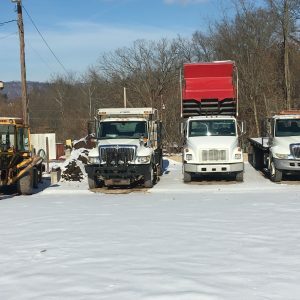 Leading provider of landscape supplies to Millersburg, PA since 2004! 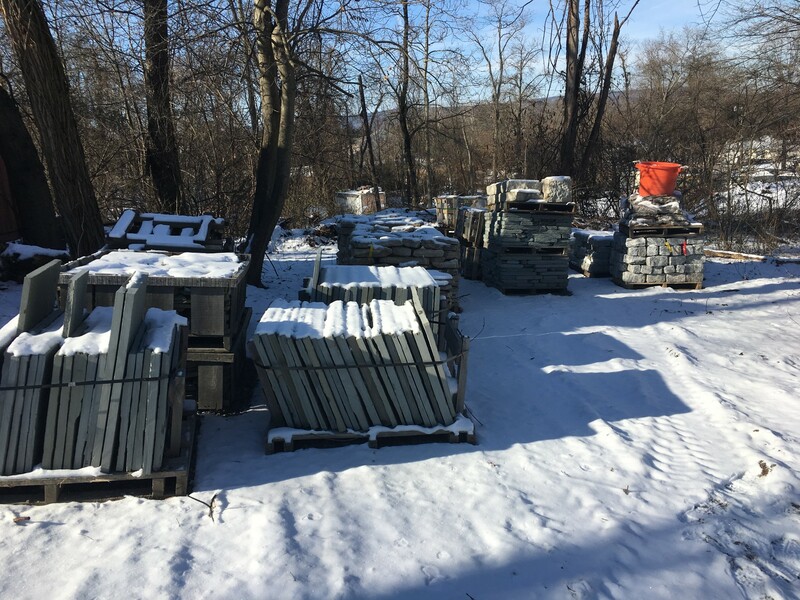 R & R Portable Storage has been providing shipping container rentals and landscaping supplies to Pennsylvania, since 2004. 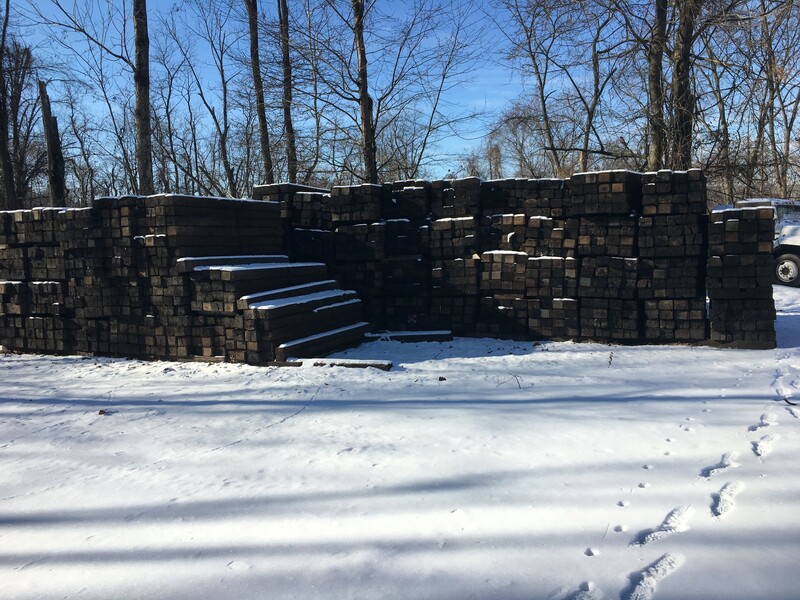 We are proud to be one of the region’s premier storage and mulch supply companies. Our team serves both commercial and residential clients. We’ve got more than a decade of experience providing storage rentals to a diverse range of customers. Our storage solutions are perfectly suited for both residential and commercial clients. We deliver shipping container storage units directly to your home or worksite. Our team offers immediate pick-up and delivery services for your convenience. 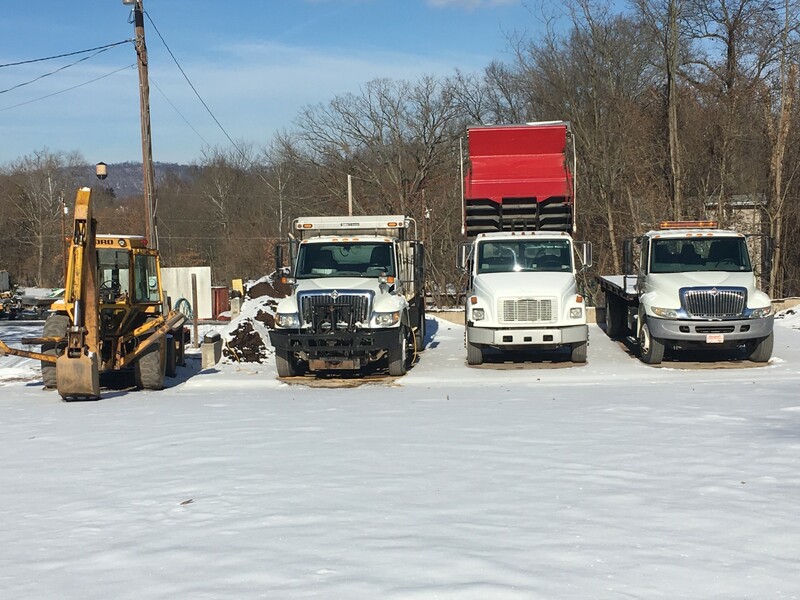 We deliver mulch, stone and landscaping supplies directly to your property. For more than a decade, R & R Portable Storage has been the premier provider of portable storage units in Pennsylvania. 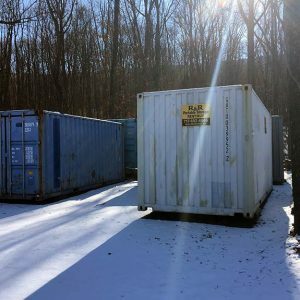 We offer high-quality shipping container rentals for nearly any use imaginable for both residential and commercial clients. 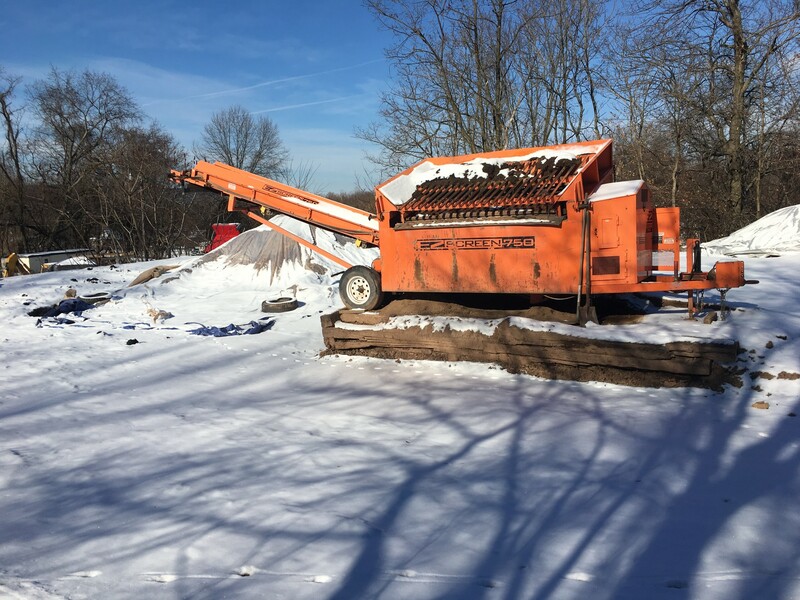 Our high-caliber steel units are ideal for storing sensitive company equipment, expensive home furniture or for use on an active work-site. Our company helps you simplify your storage and safeguard your investments. 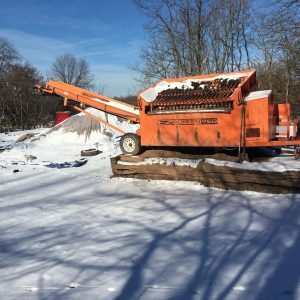 We also sell and deliver mulch, stones and other landscaping supplies for your convenience. We offer a wide variety of high-quality landscaping products that can help you more easily meet your aesthetic goals. 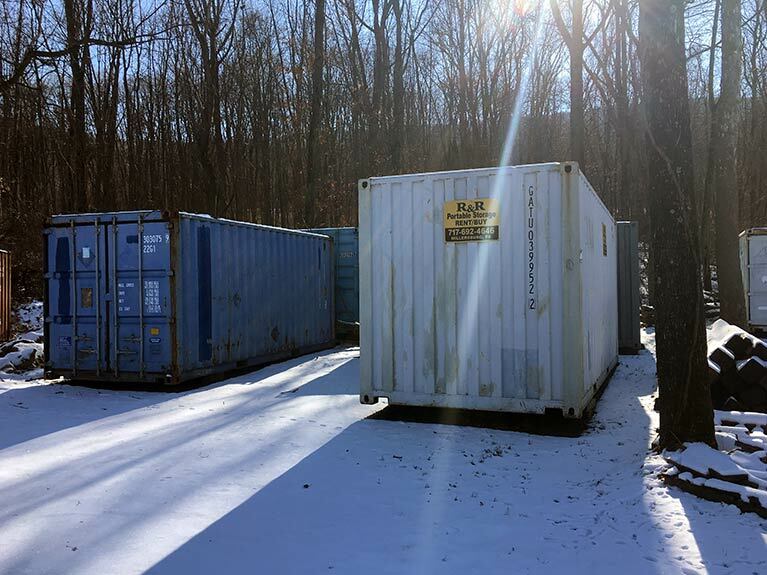 We emphasize prompt delivery and immediate pick-up services for all of our rented storage containers at R & R Portable Storage. Because we handle all aspects of our containers’ transportation, there’s no need for you to worry about shipping container logistics. We strive to make it easy for our commercial clients and residential customers to store their goods. 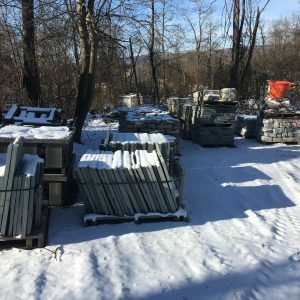 Additionally, our landscaping products deliveries can help you to easily make your property look better than ever before. 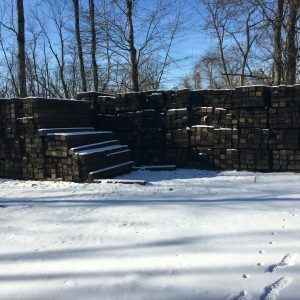 If you’re ready to take your property’s storage and landscaping practices to the next level, contact R & R Portable Storage today for more information about our products.